We are a set of sisters that are on a mission to encourage mothers in all ages and stages of life. If you have found yourself here, we don't believe that is coincidence. 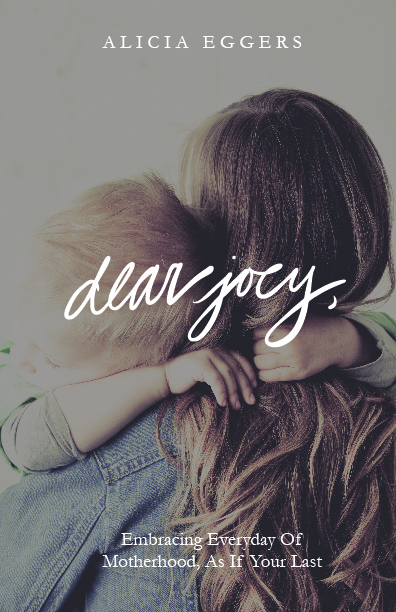 God has a way of carefully orchestrating our motherhood connections. In all of our discussions on motherhood, we decided that moms in general need to be more positive, less competitive, and, of course, more honest about their mothering journey. We officially invite you into our separate, but collaborative journeys. So, settle in, grab a cup of goodness, and explore all that we have to offer you. You are why this blog exists. I'm a proud wife of my childhood sweetheart. We live in rural NC, and were married on June 11,2005 after 6 years of dating. We have five gorgeous children (2 boys and 3 girls) ages 10,8,5,4 and 2 years. I recently became a published author and would be thrilled if you checked out my first labor of love. I also love educating others on natural healthcare solutions through the use of doTERRA's products. Some of my passions include: Jesus, marriage, children, mothering, childbirth, parenting, pregnancy, multiples, midwifery, adoption, babies babies babies, crisis pregnancy centers, breastfeeding, baby wearing, cloth diapering, big families, homeschooling, reading, music, learning, traveling, party planning, cooking, baking, creating, history, playing with my kids, and writing. I am very excited to share this journey with you, and to blog with my sisters. Thankful for our sisterhood/motherhood journey. And especially thankful to share it with all of you. I live in Texas. My husband and I are originally from North Carolina. We were married on October 4, 2008. I became a first time mom of boy/girl twins on December 26, 2012. To say that this has been an adventure is surely an understatement. I have bad days, I have good days, I have days where I want to give up. But I do know, that when I serve my kids I am serving Jesus. That's what gets me through those crazy days. I love our twins, my church family, my real family, coffee, music, designing anything and everything, and hanging out with my family. I love this new adventure, and I think it's amazing that God can bring us together to encourage one another. Sometimes, all we need to know is that we are not alone in our mothering. And that has made all the difference for me. 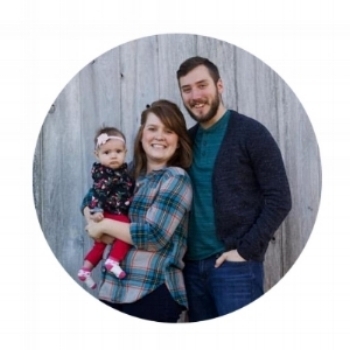 I can't wait to see how God is going to work through this blog! I live in Virginia, but I am originally from the great state of Pennsylvania. I married my husband, Aric on June 13, 2015. My little girl Eleanor made me a momma on July 15, 2016. I love being a stay at home mom and watching her grow and learn. Motherhood is a new adventure for me but I’m loving it all. Before my little girl, I was in the education world for over 10 years as a daycare teacher and assistant in both private and public spheres. I am passionate about learning and teaching young kiddos. I am also an independent consultant for the best kids books, Usborne Books and More. I love thrifting, photography, reading, traveling and international missions. I’m thankful that Jesus has given me this opportunity to share my little journey of motherhood through this blog with my sisters.